Annie Modesitt's husband, Gerry, passed away unexpectedly. Here is the link to her gofundme. 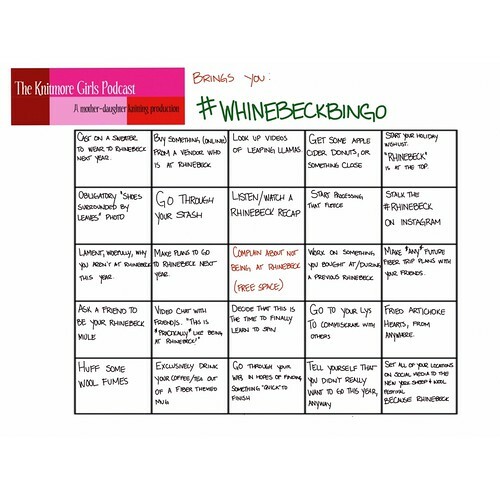 WHINEBECK BINGO! Bingo squares for next year! 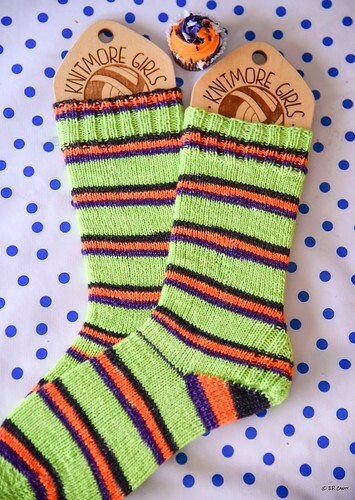 Jasmin finished her pair of “Stingy Jack” Halloween self-striping socks by Invictus Yarns. pair because she needed something autopilot to knit. Still working on Sunburst Stripe, another in Mexicala Stripes, Turquoise Stripes, and one in Sweet Stripes. Jasmin has made good progress on her Swing Left socks. This week we talk about self-care. Brooklyn 99 PLEASE CHECK. Headspace. Rage cleaning. Annie Modesitt Technique to save bled on fabric. Found the class she has been looking for. French Pattern Drafting. Asfaltsflickandesigns on etsy). 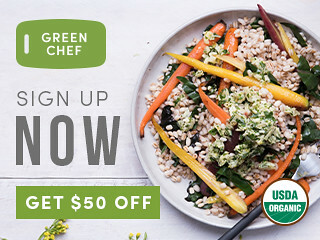 ‘Tis the season! she started a new pair in Sunburst Stripe, another in Mexicala Stripes, and other in Turquoise Stripes. Jasmin is STILL beading fringe using Dental Appliance Threaders. About half-done. Gigi started seaming the Ribbi Cardi. Gigi read about Kenneth D King's invisible zipper tutorial.